It has been claimed that Facebook is set to launch its own search engine. Major announcement is expected from the Facebook officials at the event that is going to be held at Silicon Valley HQ tonight. The rumours are high that Facebook is set to launch its own search engine. Although Google is far ahead from Facebook and is ruling the search engine world but a step by Facebook could shuffle the entire game plan of Google. Let's see when the news comes! 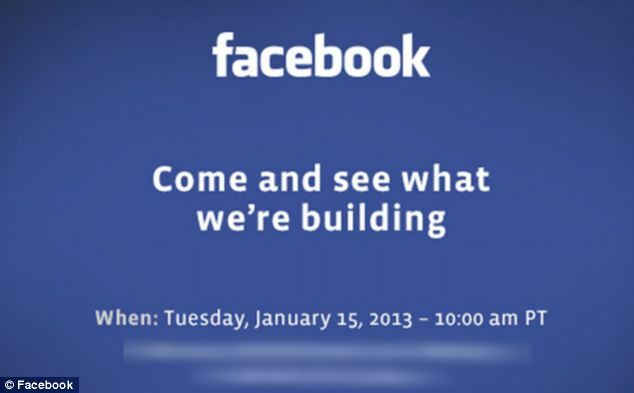 Facebook Search Set to be Announced?